Want to explore local dive sites? Want to meet other divers like yourself? Want to keep your diving skills fresh or even just try out some cool new equipment? 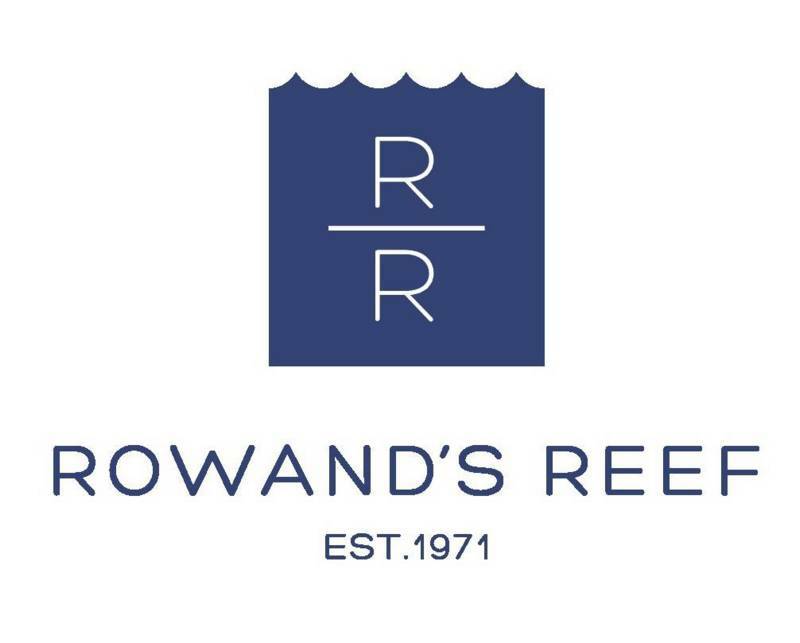 Then come along to Rowand's Reef Club Dives! Sunday 17th July - Club Dive on the Boat!